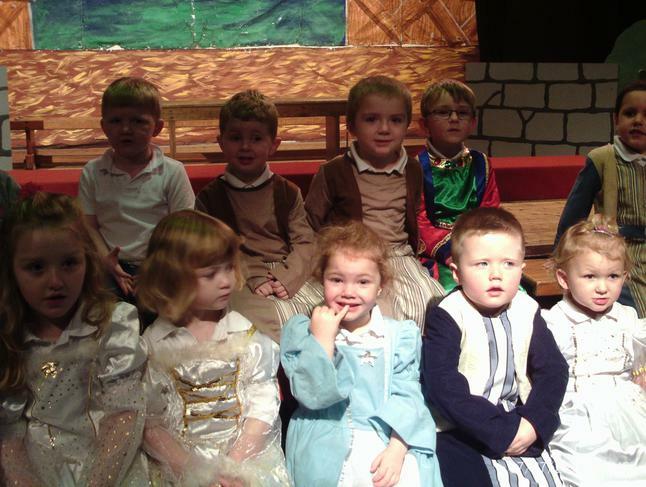 We held our annual Christmas nativity on Tuesday 8th December. 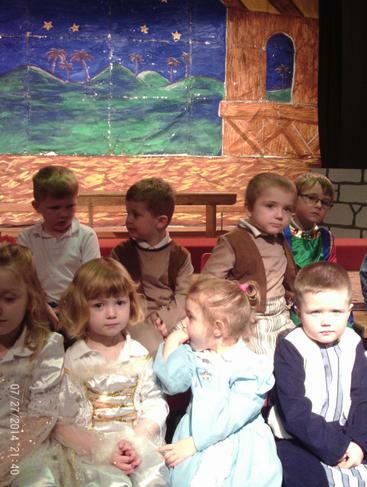 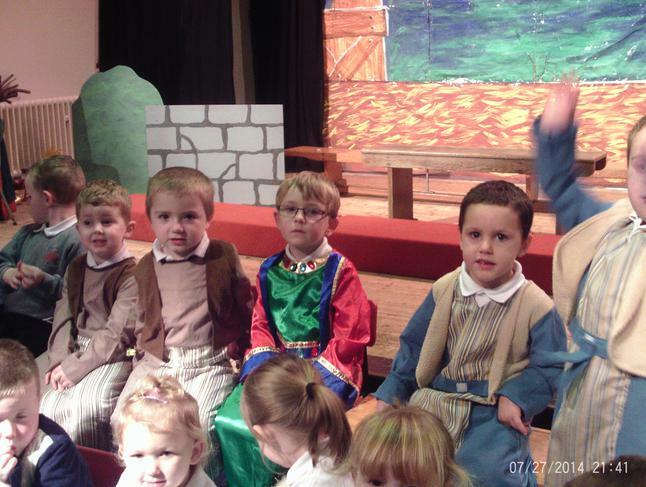 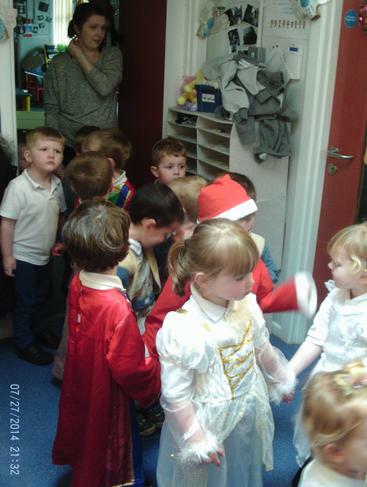 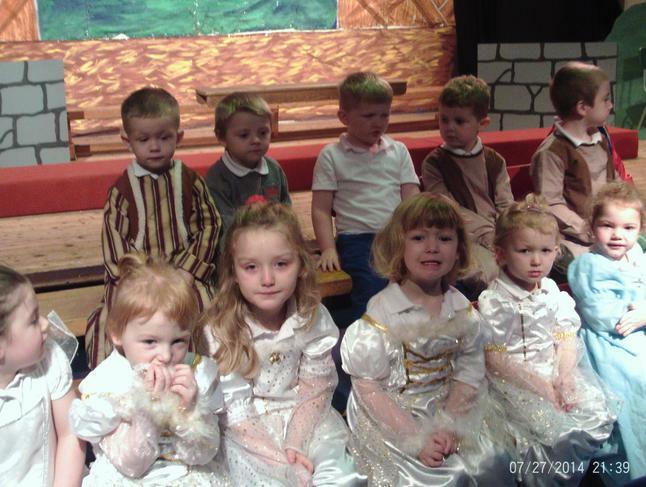 We were delighted that all of our nursery children could participate. 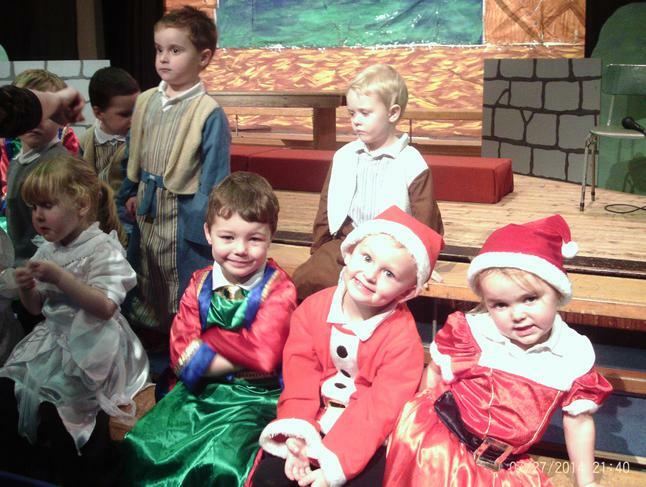 They enjoyed learning about the Christmas story and why we celebrate Christmas. 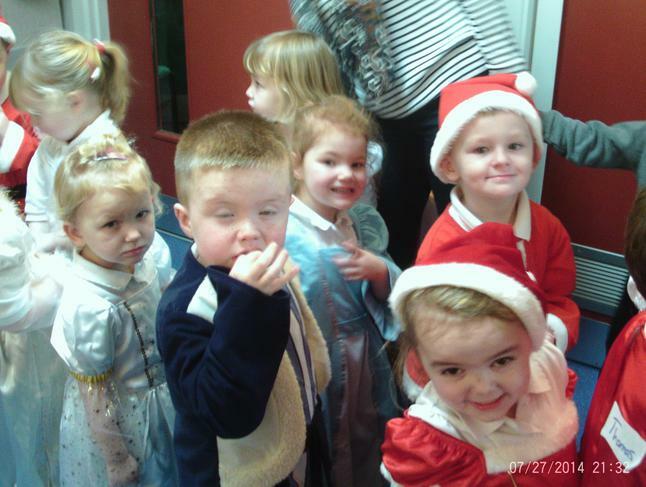 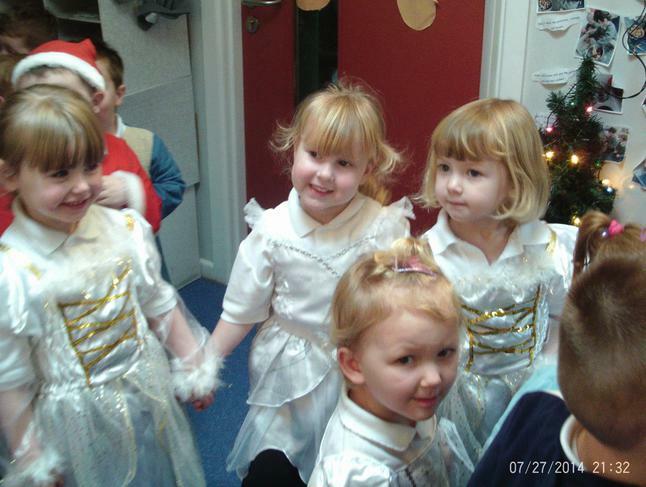 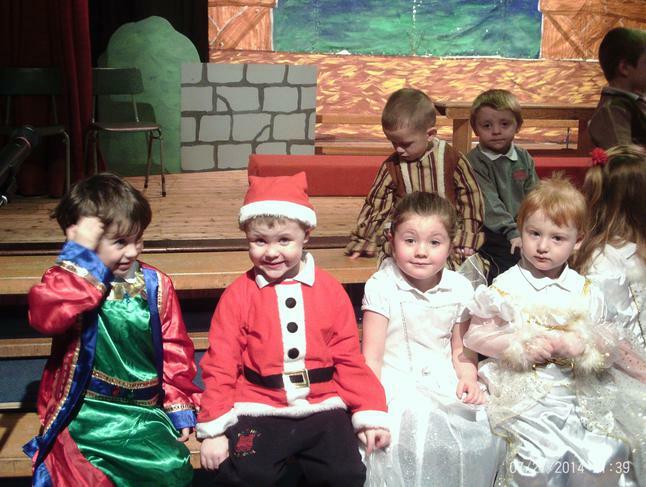 The children also had a lot of fun dressing up and performing in front of their families and friends.